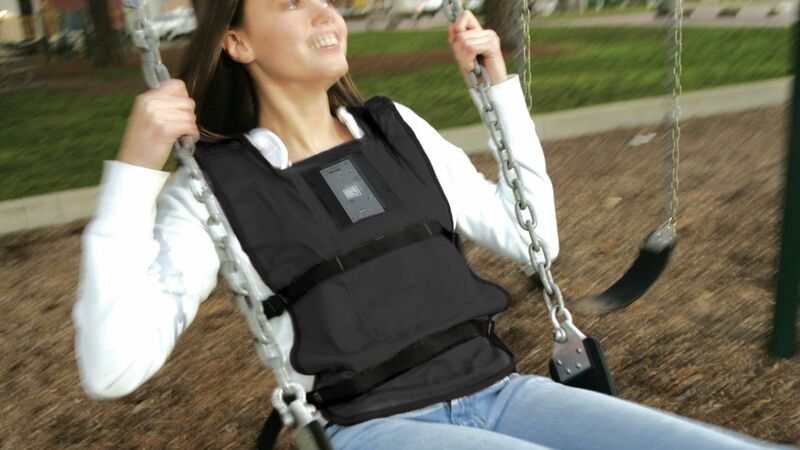 The Data Vest makes hands-free data collection at an amusement park or playground easy. 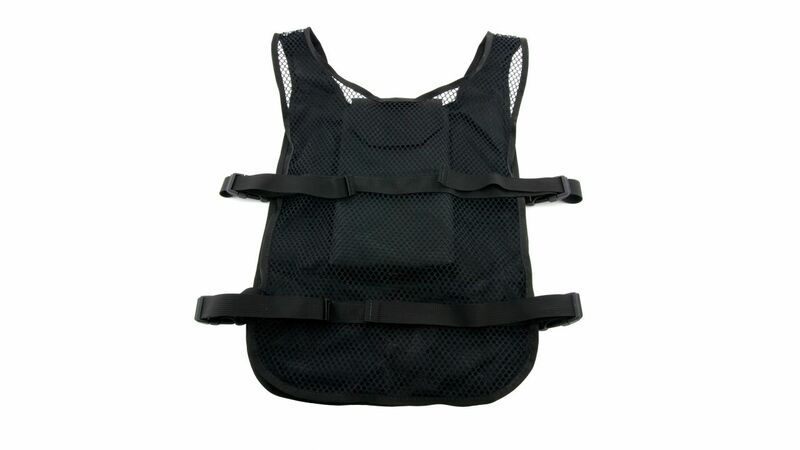 The vest has a front pouch for the LabPro, CBL 2, or Wireless Dynamics Sensor System. It has two inside pockets for the sensors, and side straps to hold the vest in place. Slots in the interface pouch provide access to the interface so that data can be easily transferred to a computer, calculator or handheld after the ride. 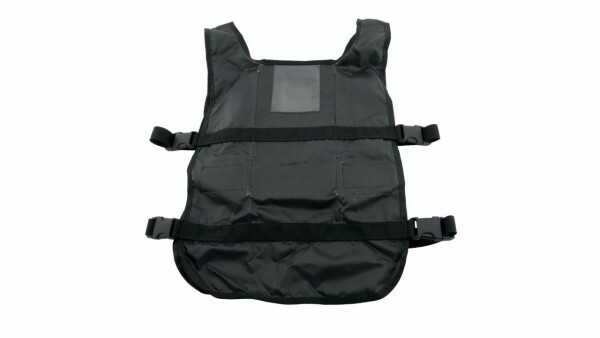 Weiterführende Links zu "Data Vest"